Dr. OpadaAlzohaili completed his internal medicine degree from Damascus University Medical School in Damascus, Syria. He completed his internal medicine training at Wayne State University, and his Endocrinology fellowship at the Cleveland Clinic Foundation in Cleveland, Ohio. Dr. Alzohaili is Board Certified in Endocrinology with special emphasis on the diagnosis and treatment of diabetes, insulin resistance, the management of polycystic ovarian disease, and obesity. He is an assistant Professor of Endocrinology at Wayne State University in Detroit. In addition to his private practice, Dr. Alzohaili has been an investigator in over 110 clinical trials for type 1 and type 2 diabetes mellitus, osteoporosis, cholesterol and heart disease. He is a member of the American Diabetes Association, the American Association of Clinical Endocrinologists, The Endocrine Society, the Medical Review Institute of America, and a member of the Quality Improvement Committee at the local Health Maintenance Organization. Dr. Alzohaili was also recently elected to serve on the board of the largest hospital physician’s organization in the Detroit metro area. Dr. Alzohaili has also worked with refugees in Jordan as a medical and humanitarian mission organizer and he has also worked with local humanitarian organizations in Detroit such as World Medical Relief, the Life and Alhuda Clinic, ICA and Alhuda School in Franklin. 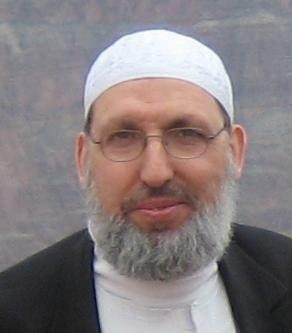 Dr. Saleh was Born in Syria 1955 and is a graduate of Damascus University, Faculty of Medicine, 1980. He is also a graduate of the University of Tennessee/ Knoxville with a Masters’ in Business Administration in 2013. 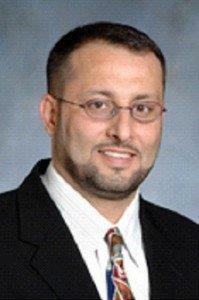 Dr. Saleh completed his residency and fellowship training at WR Care System in Ohio and the University of Pennsylvania. Dr. Saleh is a Professor of Pathology at Wayne State University, and the Department Chief at Sinai-Grace Hospital/ DMC in Detroit, Michigan. He has published heavily in Cytopathology, Cancer Pathology, and many regional, national and international presentations and lectures. Dr. Saleh has helped NAAMA-MI with relief projects to Gaza, Palestine, and has worked diligently to increase NAAMA’s membership and to expand NAAMA’s programs dedicated to health issues relevant to the Arab American population. In addition. Dr. Saleh has reached out and worked with other Arab American organizations and other health organizations for more effective and coordinated programs. 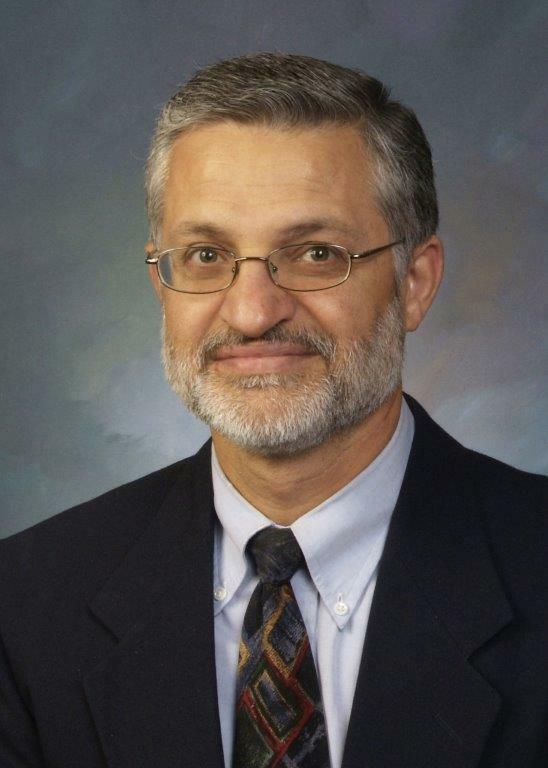 Dr. Saleh was a member of Diversity and Round Table Day at Wayne State University School of Medicine in 2007-2008 and he has also been a member of the Mentoring Physicians at the Wayne State University School of Medicine since 2007. Bandar Bawazir is a certified real estate agent, Chairman of Yemeni American Chamber of Commerce, former acting council for the Republic of Yemen in the state of Michigan, and Vice- Chairman for the Yemeni American Committee. He has been a resident of Michigan for over 17 years. 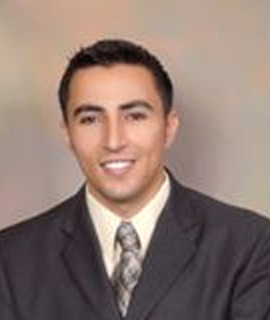 He is looking to develop the young Arab American community to reach for higher standards. Bandar is also a community activist and has strived to enhance the community’s surroundings by participating and providing social, economic, and cultural services. Bandar’s energy and diverse experiences enabled him to get several certificates and community awards. Currently serves as Legislative Aide to Detroit Council Member Gabe Leland. Attorney Isaac Robinson is Chairman of the Michigan Democratic Future Political Action Committee and serves as Legislative Aide to Detroit Council Member Gabe Leland. Previously, Robinson served as Senior Advisor to U.S. House Judiciary Chairman John Conyers, Jr. and the Political Director of Michigan Teamsters Joint Council #43. Robinson has recruited thousands of new activists into the political process and into Democratic Party leadership positions across the state and nation. 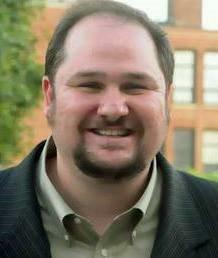 Robinson was elected President of the Michigan Young Democrats in 2005 and National Vice-President of the Young Democrats of America in 2009. Robinson gained added notoriety for campaign management in 2012 by helping Rep. John Conyers win the toughest primary challenge of his political career after redistricting and directing his mother Rose Mary C. Robinson’s election to the Michigan House of Representatives. Robinson is a graduate of Northwestern Law School (2001). Robinson was elected President of the Student Bar Association in 2000 and received the university-wide Outstanding Leader of the Year award. At his law school graduation, he was the recipient of the Wigmore Key award, given to the one law graduate who has done the most to preserve the traditions of NU Law. During law school, Robinson served as a law clerk at the United Auto Workers Legal Department (1999) and the Minneapolis Legal Aid Society (2000). Minnie Washington spent many years volunteering in Detroit with elementary school students. Later, while volunteering in Pontiac schools, she took a comprehensive interest in students’ success and developed a program for their accomplishments. Minnie’s parents believed that human rights are a tolerance that shapes our world of humanity and we must all be willing to participate. This was a belief upheld in Minnie’s household as a youth and she wholeheartedly continues to live by this belief today. 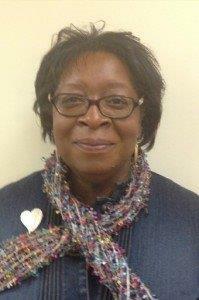 Minnie is a graduate of Central Michigan University and attended its graduate school for counseling. Michael Thomas,Sr. is the HR Director for a local non-profit that supports refugees and is the former Director of Partners Plus at the University of Michigan-Dearborn. He teaches courses at Henry Ford Community College and conducts seminars for Oakland Community College. Michael Thomas, Sr. holds a Masters’ in Business Administration (MBA) and a Bachelor of Science in Business with high honors. 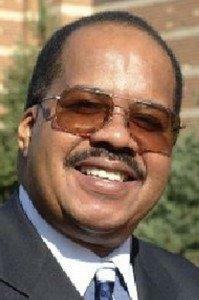 Prior to joining educational institutions in 1993, Mr. Thomas held positions with several large corporations. His leadership and management skills have earned him many honors and awards along with the respect of those who know and has worked with him. His current and past education and community service has led him to colleges and universities across the country and in Europe. Mr. Thomas is a much sought after speaker, grant manager, and business consultant who shares his management knowledge and program administration skills with others to ensure projects are successful and individuals have the resources to reach their goals and improve their communities.